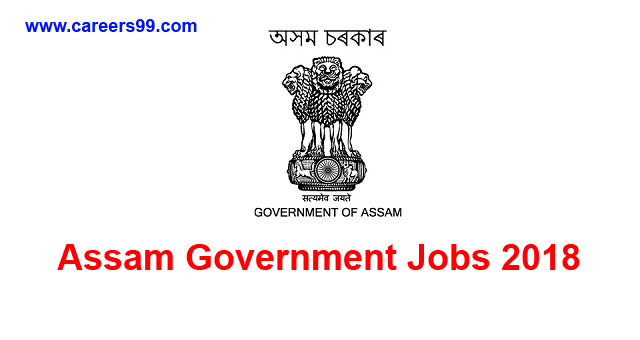 Are you looking for Govt Jobs in Assam? Here is the Good News for all the aspirants who are Seeking Assam Govt Job. We are here presenting you the Latest Assam Career Job with 324 Goan Buras Posts. Read the Following article. Assam Cachar District Recruitment 2018 – Apply Offline for Gaon Buras Posts: Government of Assam (Assam Cachar District ) has advertised a notification for the recruitment of 324 posts of Gaon Buras vacancies. Eligible candidates can apply online from 29-08-2018 to 20-09-2018. Other details like age limit, educational qualification, selection process & how to apply for Assam Cachar District Jobs are given below. Interested Job Aspirants who are ready to apply for Government of Assam 2018 Notification must possess the below-given Eligibility Details. Eligible and Interested Aspirants are requested to Download Application Form from Below link of cachar.gov.in Website and Submit it to the mentioned Address before the Last Date i.e., 20-09-2018. Office Chamber of the concerned Circle Officer.